Also called the Caveman diet. The paleo diet is the ultimate throwback diet that promotes in the return to eating as our ancestors did in earlier days. 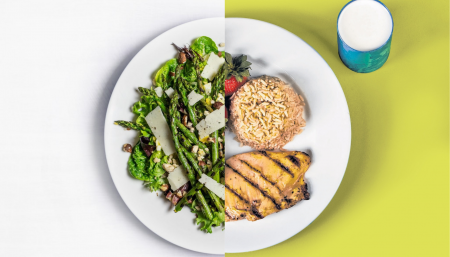 The Paleo menu focuses on meat, fish, vegetables, and limited amounts of fruit, nuts, and seeds eliminating carbohydrates and processed foods. With obesity becoming a rising health concern in recent years switching over to a Paleo way of eating will help in shedding extra weight. Adopting a natural way of eating will also help you overcome feeling guilty about the foods you’re eating. You’ll notice that eating becomes fun again. 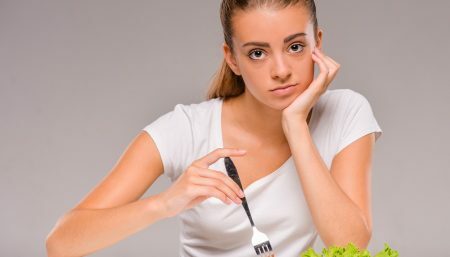 Women who find it challenging to follow a diet that require them to count calories or macronutrients may find this way of eating helpful. With the paleo diet, there are foods you can eat and foods you can’t eat, plain and simple. Food choice & preparation requires diligence rather than calculating and journaling. People with type 2 diabetes who follow a paleo diet for weeks see improvement in their blood sugar, lipid profiles, and insulin sensitivity. Even though research suggests the paleo diet can help people with type 2 diabetes, they should consult a doctor first. Any drastic reduction in carb intake is worrisome for those who are on insulin; as the blood sugar levels may plummet if you don’t make changes to your medications first. As this diet plan relies heavily on meat, muscles get an adequate supply of protein. This helps to promote a leaner physique and can even help with muscle growth if you engage in weightlifting while on it. With a leaner body structure, you’ll be able to better handle life’s challenges, including the stresses that occur with a busy 21st century lifestyle. 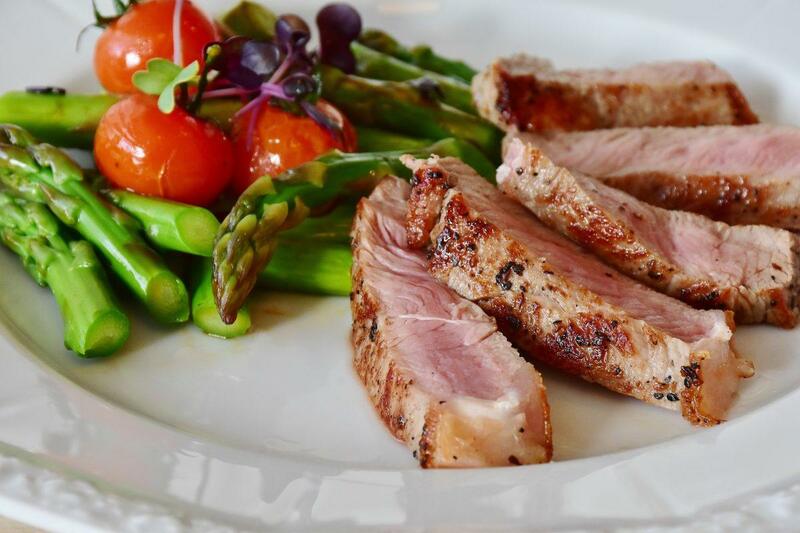 Paleo diet consist of real, whole foods – except for some natural but bottled or packaged sauces, condiments and ingredients – so a whole range of preservatives, hidden sugars, sodium, additives, colouring, artificial flavouring are automatically eliminated from the diet. As a result, you eliminate unnecessary toxins and consume more nutrients, plus the food tastes so much better. 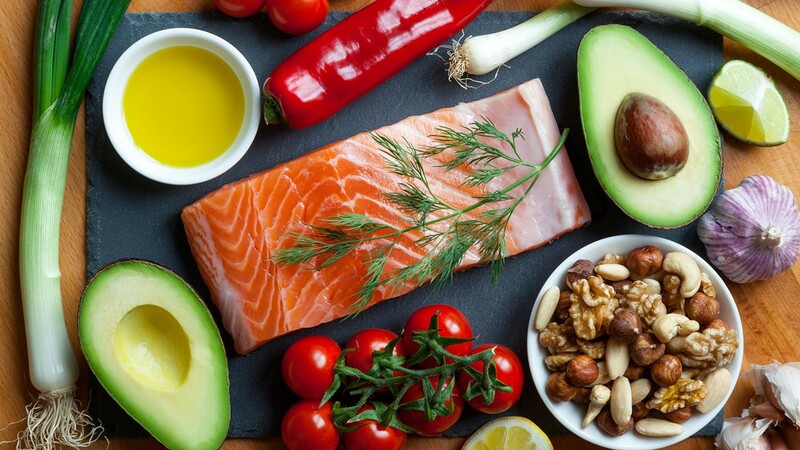 Paleo promotes healthy saturated fat from grass fed meat, poultry, seafood, ghee, butter and coconuts; lots of monounsaturated fat from olive oil, nuts and seeds and a small amount of polyunsaturated fats; no trans fats; a healthy ratio of Omega-3 to Omega-6 fatty acids. The right types of fat are essential in maintaining healthy arteries, brain function, healthy skin, as well as decreasing systemic inflammation. By stopping the intake of a lot of things that bring you down: trans fats, MSG, caffeine, refined sugar, gluten, and more, you’re giving your body a rest. By getting more antioxidants fruit you’ll be eating, more phytonutrients and fiber from the vegetables you’ll be purging your body of built-up waste and accumulation. Overall this diet provides a detoxifying effect to the body. By cutting out the chemicals and additives you’ll find that your body naturally gets tired at night. This is because the serotonin that the brain releases as a signal that it’s time to sleep is not overridden by other chemicals from food. You will find that you’re getting tired earlier at night, and that you feel energised and ready to wake up earlier in the morning. Cutting out wheat products, will automatically get rid of the gluten, so in essence you’re following a gluten-free diet by following Paleo diet. There is plenty of evidence that suggests that gluten is problematic for the digestive system and for weight gain, even for those that don’t have Celiac disease, or do not have a sensitivity to gluten. 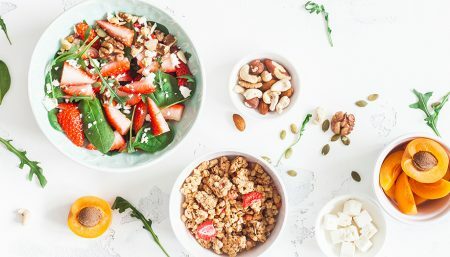 In case of Paleo diet rather than having to constantly think about your next meal you can have things set up so that you know exactly what you’ll be eating on a daily and weekly basis, and you can start to focus on more important matters. Saving fuel and time. Always consult a doctor before going on a paleo diet.